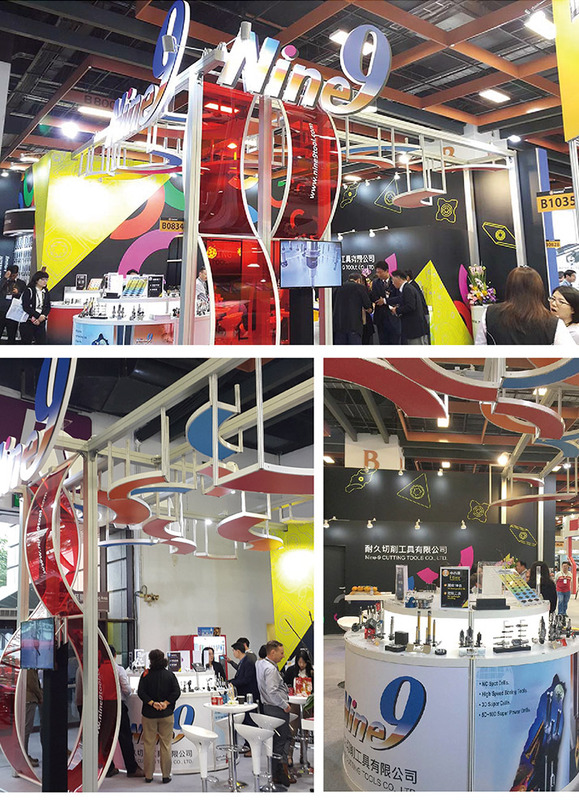 We would like to thank you for taking time visiting our booth at TIMTOS 2019. It was a great pleasure to meet you and we enjoyed many inspiring conversations. 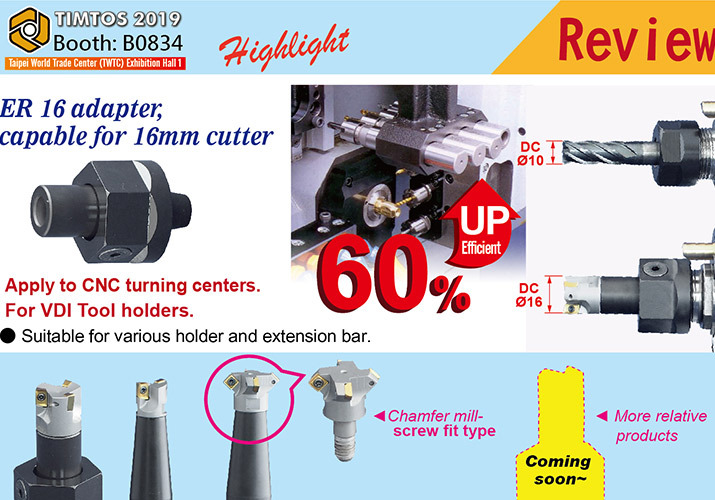 We were impressed by the number of visitors and the great interest in our products, especially on NC Helix Drill, Boring Tool, NC Spot Drill, i-Center ,Engraving Tool and Quick change ER16 adapter. or contact us by email: trade@jimmore.com.tw.